Born in Japan and based in New York City, Mitski Miyawaki crafts gritty indie rock that bares an intensity befitting of her adoptive hometown. 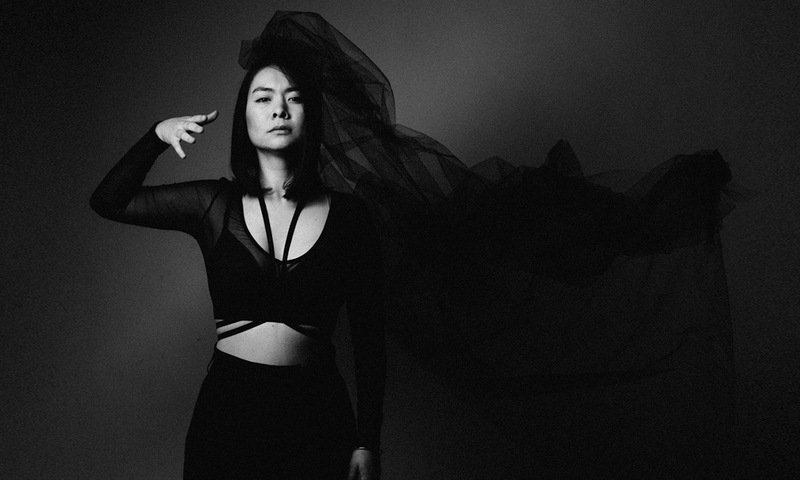 After releasing the acclaimed singles “Happy” and “Your Best American Girl,” both of which earned Pitchfork’s “Best New Music” distinction, Mitski dropped her eagerly anticipated album, Puberty 2, last Friday. It’s already been hailed as one of the best LPs of the year by the likes of Stereogum and others. We got to know the TIDAL Rising artist a little better. 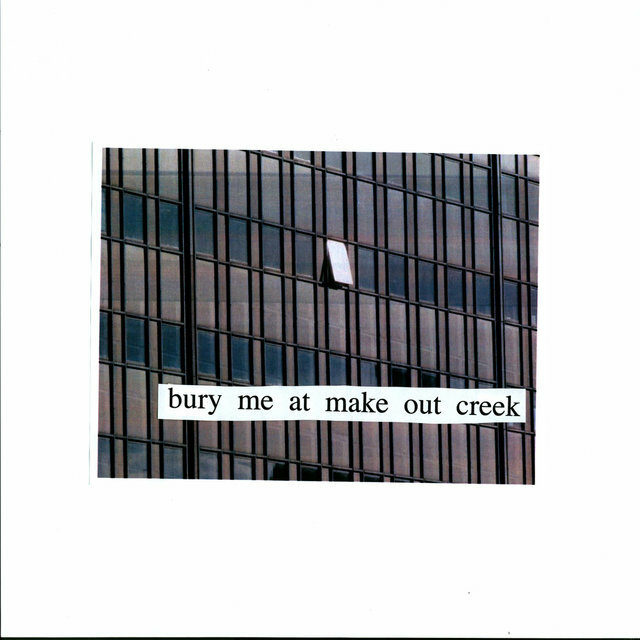 Who is Mitski? Can you introduce yourself? I was always into music. M.I.A., Björk, Mariah Carey, Shiina Ringo, Jeff Buckley. What’s the most unlikely band or artist that inspires your own music? M.I.A. I sound nothing like her, but her spirit inspires me to keep creating and following my instincts. What should we know about your new album, Puberty 2? How do you measure it to your debut? I don’t know what’s considered my debut – I’ve put out three albums previous to Puberty 2 – but the first album came out very quietly, and I’ve been growing slowly ever since. I’m satisfied with my new album. I accomplished everything I’d wanted to for that record. You created some noise with your wonderfully gory video for “Happy.” Can you talk about the song and how you and Maegan Houang came to visualize it? That video in concept and creation was all Maegan, I can’t take credit for it. The song is about being exhausted by happiness that comes and goes. What’s the best new song you discovered? 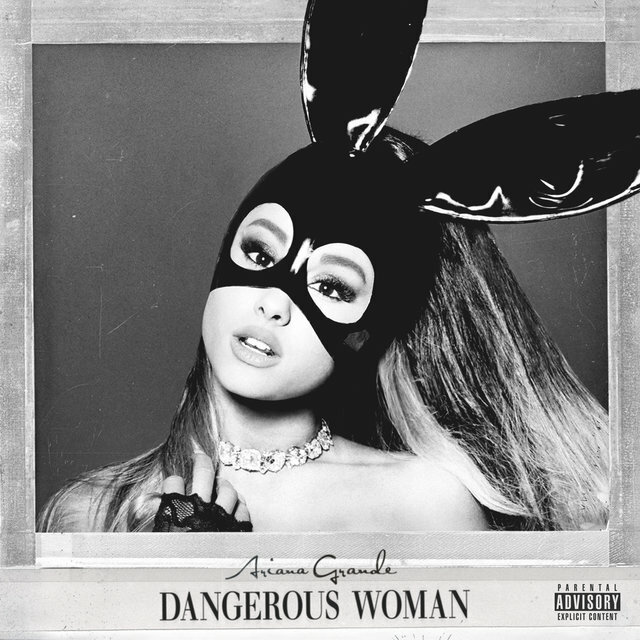 Ariana Grande’s “Dangerous Woman” is very satisfying. It’s air. You don’t notice it, but when you need it it’s there.